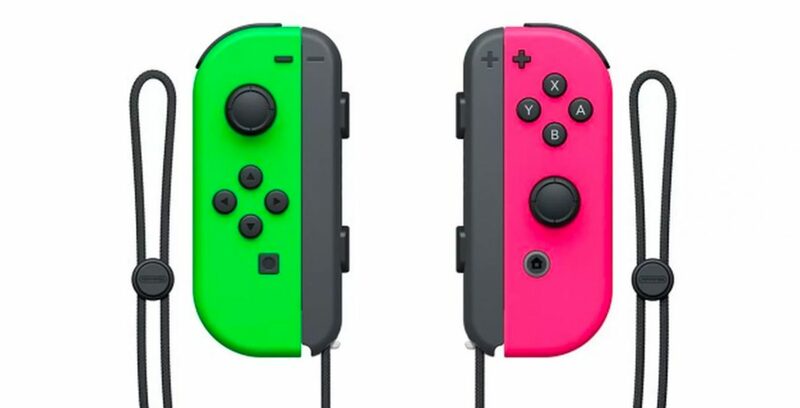 The colorful green and pink Joy-Con controllers for Nintendo Switch will be getting a standalone release in US stores later in January. 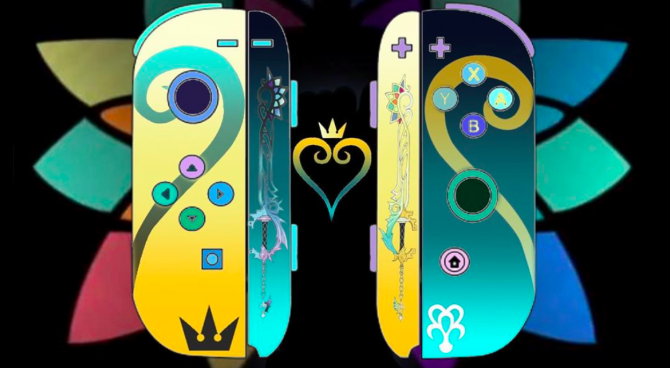 The Nintendo Switch is an especially colorful system thanks to the variety of different-colored Joy-Con controllers, and now those that have been looking for a new set of colors to go along with their system can find the Splatoon 2-themed pair heading to stores in a few weeks. 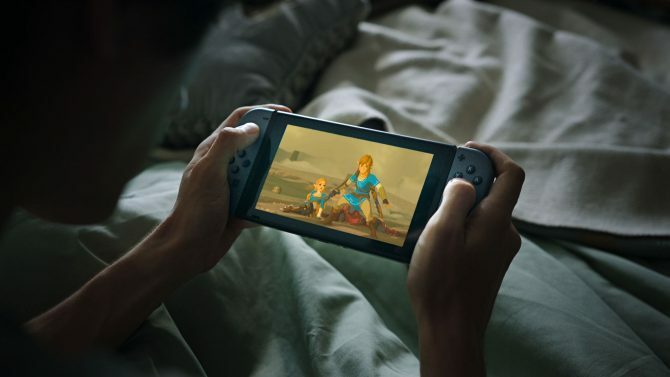 Nintendo of America announced that the neon pink and green Joy-Con controllers will be arriving in stores later in January, giving a fresh new look for Nintendo Switch owners this winter. 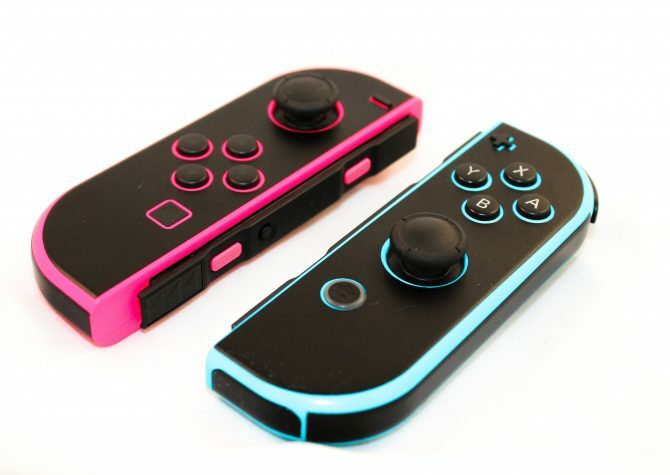 These Joy-Con controllers were originally available exclusively as part of the Nintendo Switch’s Splatoon 2 bundle that debuted back in September, while other regions (such as Japan and Europe) were able to purchase the standalone controllers for quite some time. 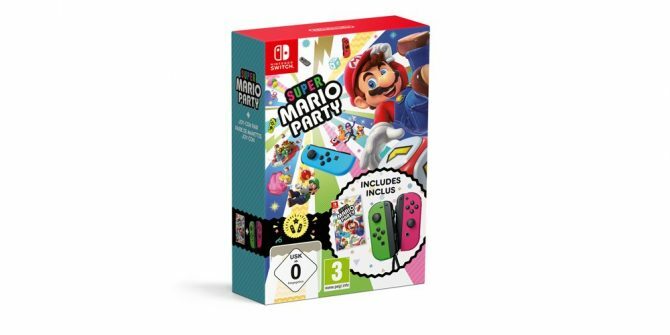 However, the new release of the controllers will bring the green and pink controllers to US stores as a standalone package, and offers a nice break from the assortment of grey, red, blue, and yellow Joy-Con controllers that are currently available in US stores. 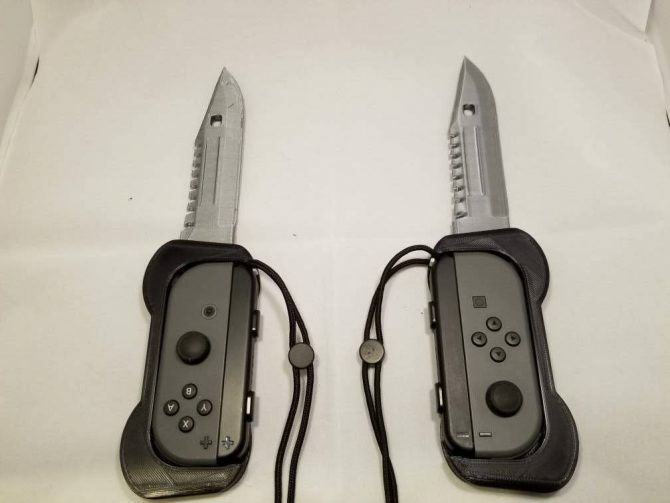 Personally, I’m still waiting to get the red Super Mario Odyssey controllers, but these are a nice alternative.